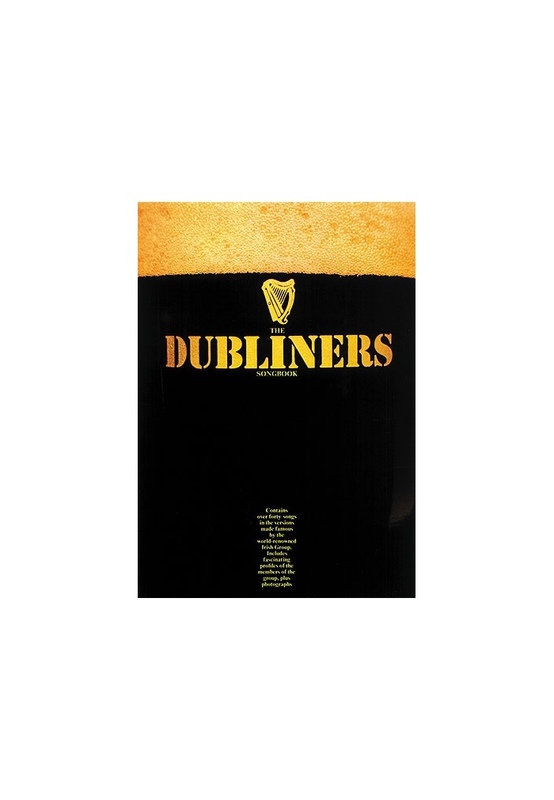 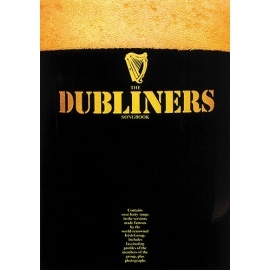 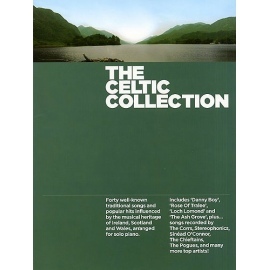 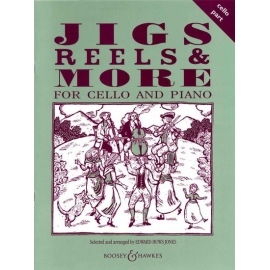 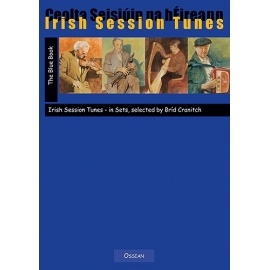 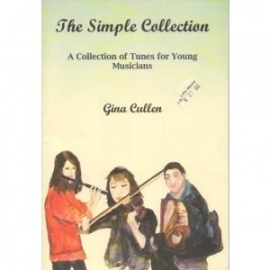 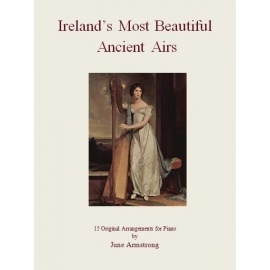 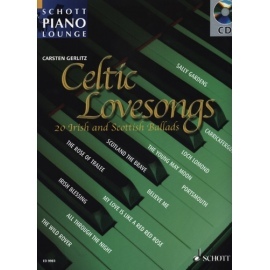 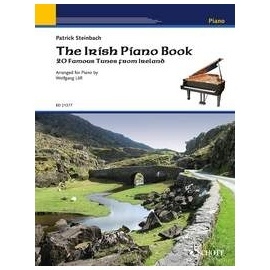 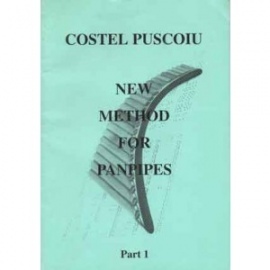 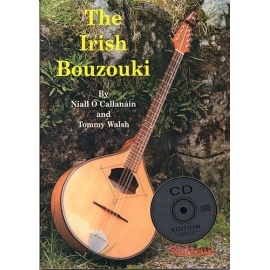 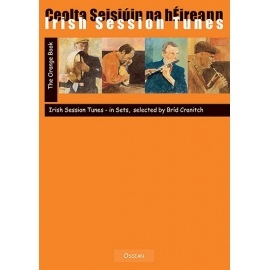 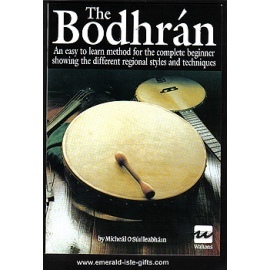 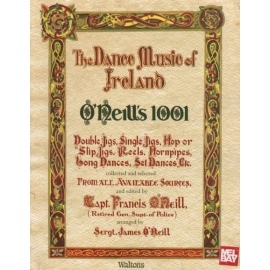 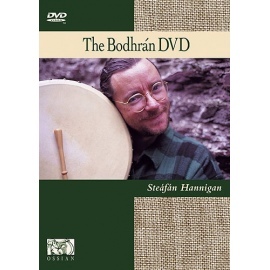 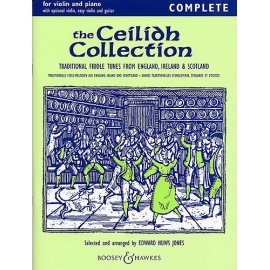 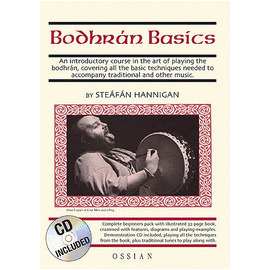 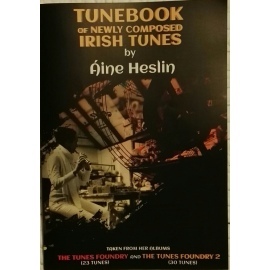 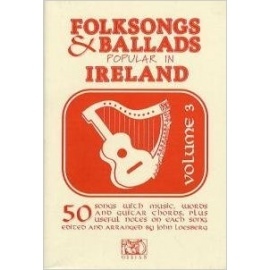 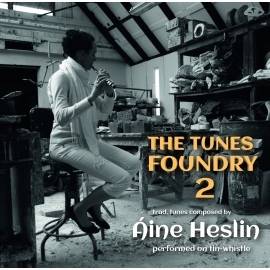 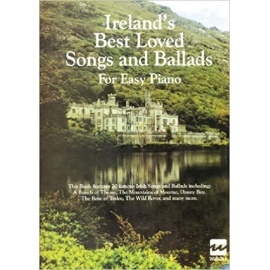 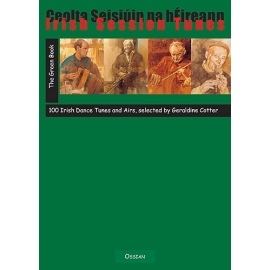 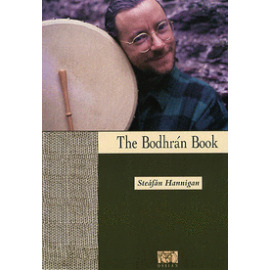 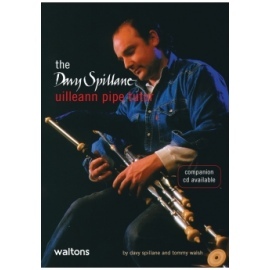 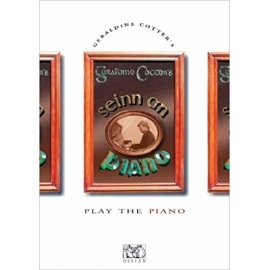 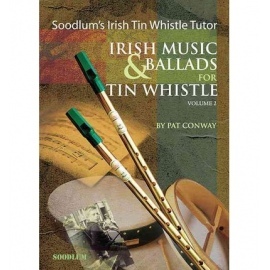 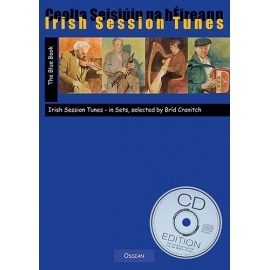 Contains over 40 songs in the versions made famous by the world-renowned Irish group. 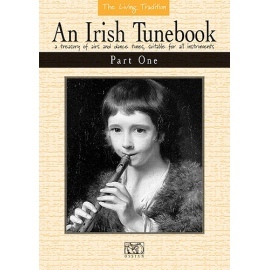 Includes fascinating profiles of the members of the group, plus photographs. 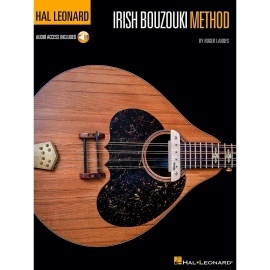 Melody line and chords. 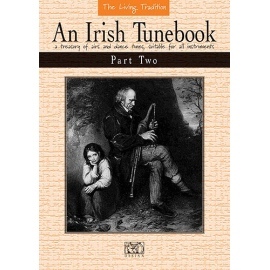 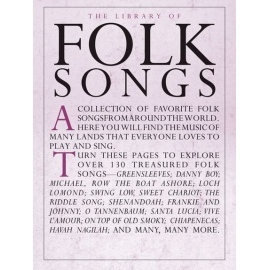 Includes 'The Wild Rover', 'Walking In The Dew' and 'Easy And Slow'.